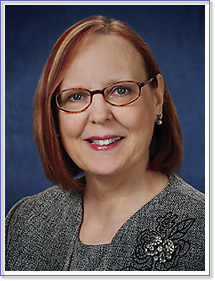 I'm Karen M. Hendrickson, a collaborative family law attorney and mediator in Sonoma County, California. As a collaborative divorce professional, I'll guide you and your spouse or partner through the divorce process without going to court. The collaborative process can save you time and money, and reduce emotional stress for both you and your children. The difficult decisions related to divorce, separation or domestic partnership break-ups can dramatically reconstruct family relationships. As a collaborative divorce lawyer and mediator, I'll work with both you and your partner to structure an agreement that benefits every member of your family. This process often involves child and financial specialists, and other professionals, as part of a supportive team. Your agreement may include property division, co-parenting or shared parenting, child custody, visitation, and child and/or spousal support. 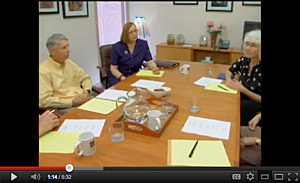 Watch a video about collaborative divorce. Don't let the courts determine your future. I'll help you to find solutions that work best for your unique situation, and empower you and your family as you transition through this challenging time. Learn more about how Collaborative Practice can work for you and your family. Click on the image at right to watch "What is Collaborative Practice?" (5:32 minutes).